The latest update is part of version 23.0 for the Google iOS app. 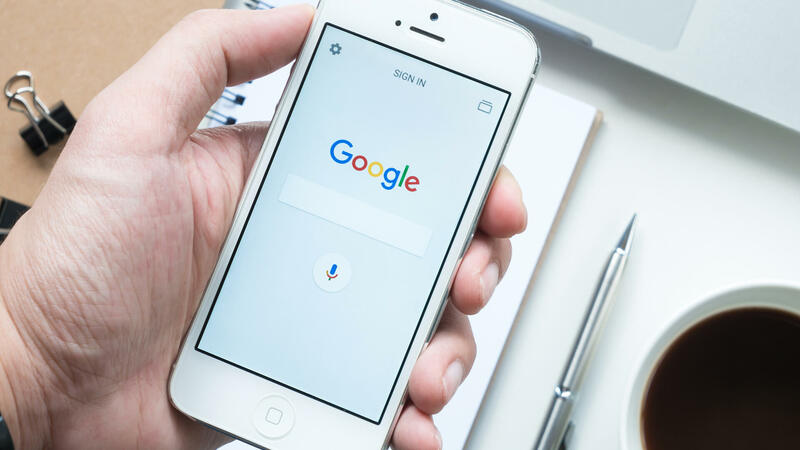 Google rolled out the latest version of its app for iOS yesterday, with new local search filters, more AMP support and Gboard access. With the new version 23.0, Google has added more local search filters like “Top Rated” and “Open Now” to the app, and the the ability to turn on Gboard within the app — the Google keyboard designed first for iOS devices and then Android, that makes it possible to search and send information, GIFs and emojis. Google is also adding more support for AMP (accelerated mobile pages) to the app.